1.) What are you currently reading or what what the last book you read? 2.) 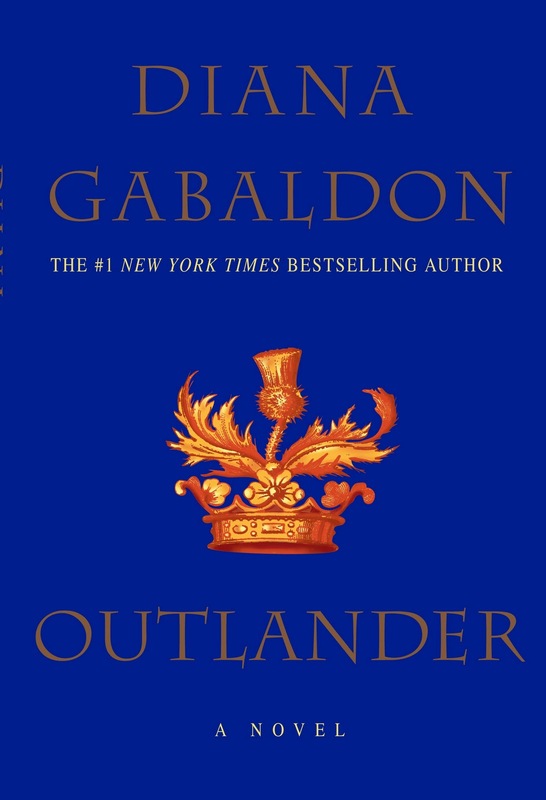 How many times have you read Outlander? 3.) What books have you loved that you think other Outlander fans would enjoy? Look forward to reading all of your great book recommendations!